The destruction of the UNESCO World Heritage site of Palmyra would be an “enormous loss to humanity”, the head of the organization warned Thursday after Islamic State seized the ancient Syrian city. 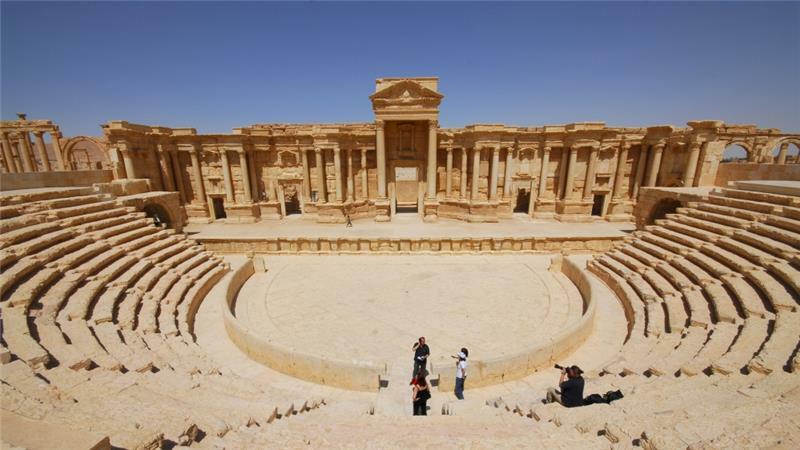 “Palmyra is an extraordinary World Heritage site in the desert and any destruction to Palmyra (would be) not just a war crime but … an enormous loss to humanity,” Irina Bokova said in a video published by the Paris-based group, AFP reported. Earlier Thursday, Islamic State terrorists seized full control of the city, putting the world heritage site and its priceless artifacts at risk of destruction. into Palmyra on foot after breaking through in the city’s north. Bokova urged the international community, including the United Nations Security Council and religious leaders, to launch an appeal to stop the violence.